4 Bedroom Detached House in a rural setting close to Thornbury. Integrated Garage, land to the side of the property and spacious private walled gardens to the rear. 5 Bedroom Cotswold Stone House with 3 Bedroom traditional Stone cottage and approximately 19.86 acres of land which includes Paddocks, Stables and an all-weather Menage overlooking the Golden Valley. 4 Bedroom property with panoramic views over the River Severn, Workshop, Garaging and yard. Spacious enclosed gardens with dilapidated building to the rear of the house with potential for alternative uses (subject to planning). 2 Bedroom Semi-detached Victorian Cottage in need of modernisation and redecoration together with outbuildings and a paddock. 3 Bedroom Semi-detached Cottage on edge of popular village, large Garden, Garage and Workshop. A 3 bedroom detached house with off road parking, 2 attached garages and large garden. 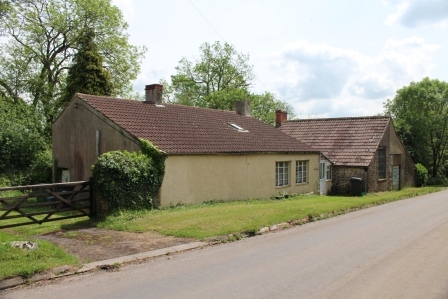 The property has potential for modernisation and improvement in desireable location within Thornbury. 3 Bedroom Cottage countryside views and potential for further upgrading. In private location off A38. 2 Bedroom bungalow, large open plan living space, sun room overlooking private rear garden, off road parking and single garage. Situated in a popular cul-de-sac. 4 Bedroom House with countryside views, good sized plot and potentail for further upgrading, in private location off A38. 2/3 Bedroom detached house on the edge of Saul with a range of buildings including a double garage and workshop, terrapin carpentry store, and machinery store. The grounds extend to approx 1 acre of orchard behind the house. 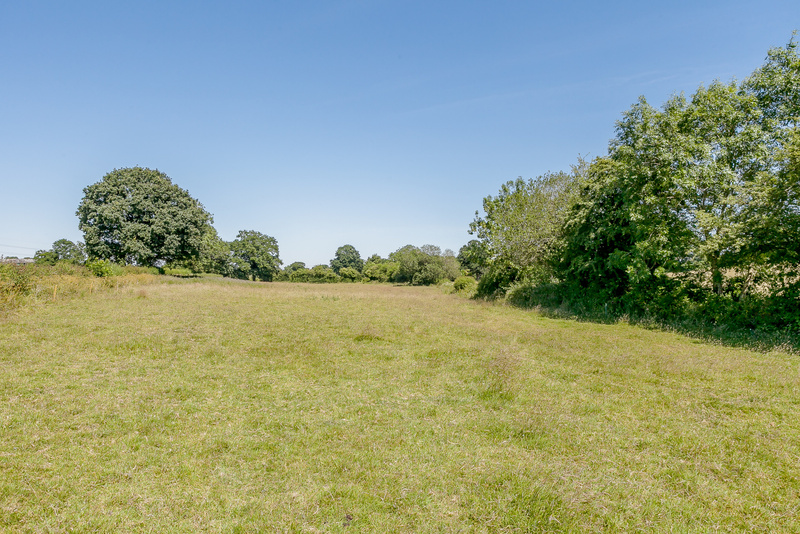 Set within 7 acres acres - additional land available by negotiation. 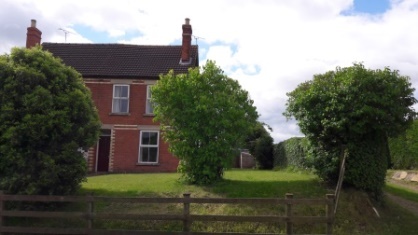 A 3 bedroomed detached house in need of restoration and modernisation with large level garden. Close to schools and local amenities. 2 bedroom rendered stone cottage sold subject to a Tenancy. 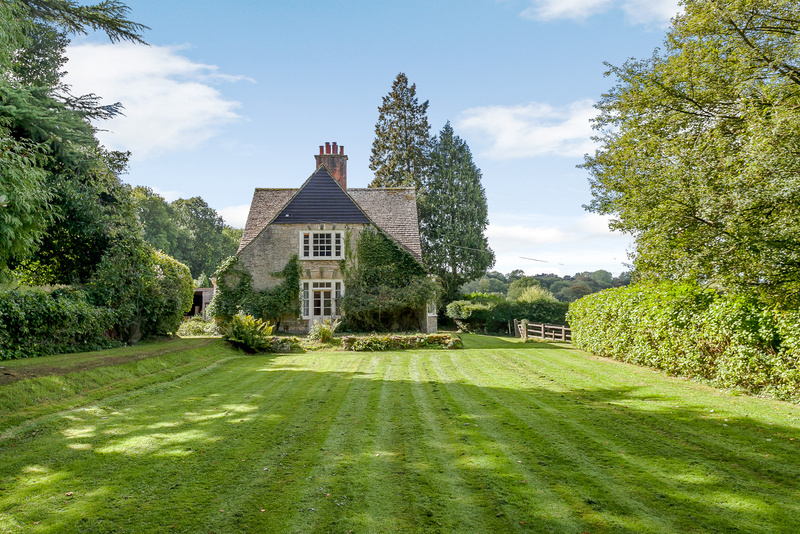 A small traditional holding quietly situated in the Vale of Gloucester in the sort after village of Longney close to the River Severn. A substantial 4 bedroom farmhouse with extensive attic rooms, self contained annex, Traditional & modern livestock buildings, pasture and productive orchards in all approximately 11.86 acres (4.80 hectares) - further land is available.. 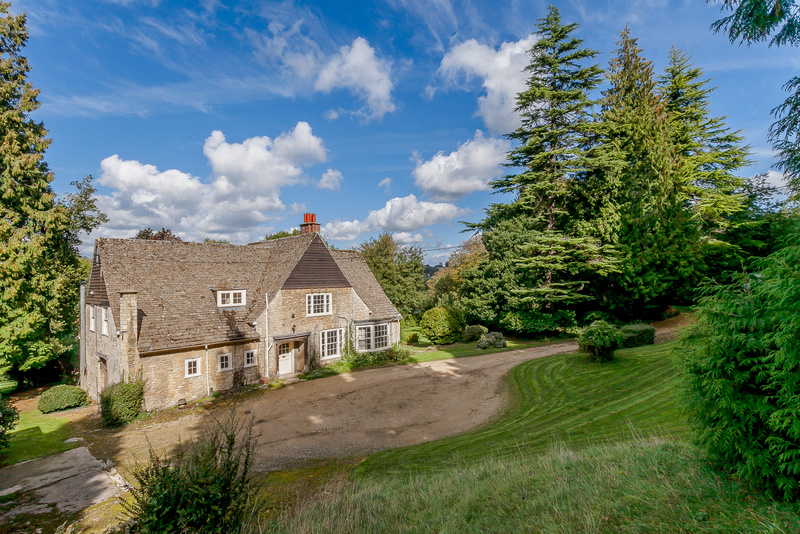 Stunning 5 bedroom Residential/Equestrian property hidden away on the south west slopes of the Cotswold Hills. 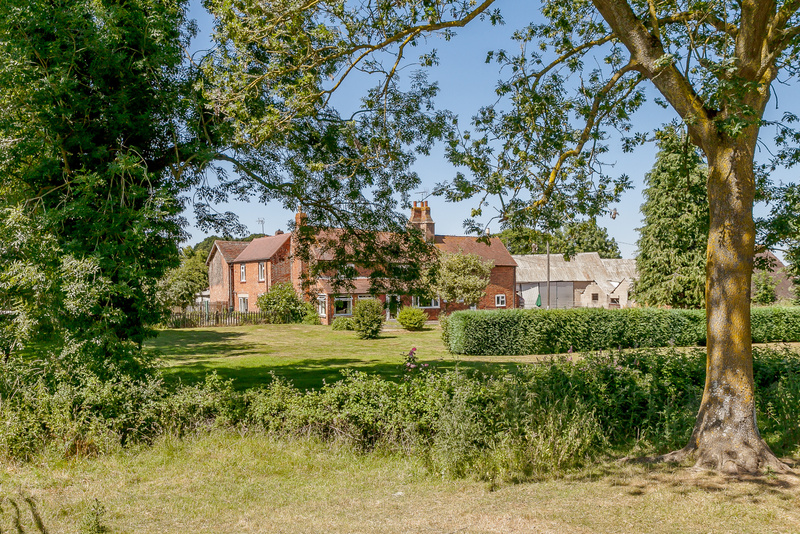 Excellent living and equestrian facilities including Gym/Sauna Room, Indoor Swimming Pool and BBQ Area, Workshops, Stables, Outdoor Manege, Landscaped Gardens, 3.5 acres divided in paddocks.